In-house designs quickly evolve from concept and early prototype development to validation and mass-production. 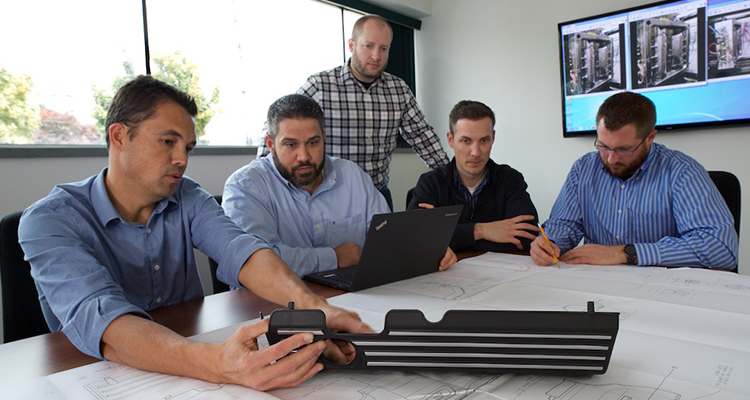 At SONUS, we understand that innovation and strong engineering are important in the design and development process. Our products help eliminate noise and vibrations even at high mileage. SONUS Engineered Solutions has been a leading manufacturer and developer of noise, vibration and harshness systems and solutions since 1996. As a full-service supplier, we offer full-vehicle testing, component testing, design, development, prototyping and volume production. Our world-class NVH solutions are crafted to meet requirements throughout North America, Europe and Asia. © Copyright 2017 SONUS. All rights reserved.